Thank you to everyone that attended our FLL Orientation Meetings. Below you can find the slides and materials from the meeting. 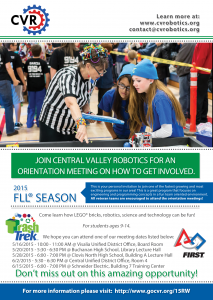 Central Valley Robotics formally invites everyone to our Spring Orientation Meetings for the 2015 FLL Season! Whether you want to start a team or just want to learn more about what we do, we encourage everyone to attend! 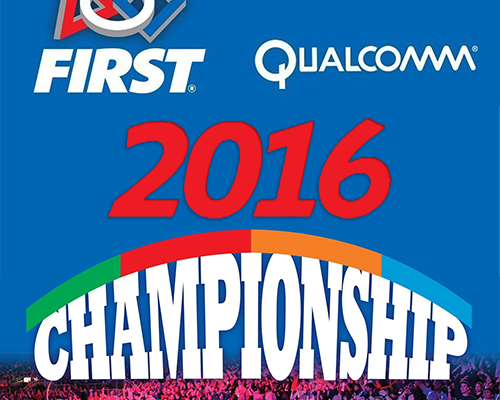 Detailed explanation of the FIRST LEGO League Program. How to start an FLL Team. 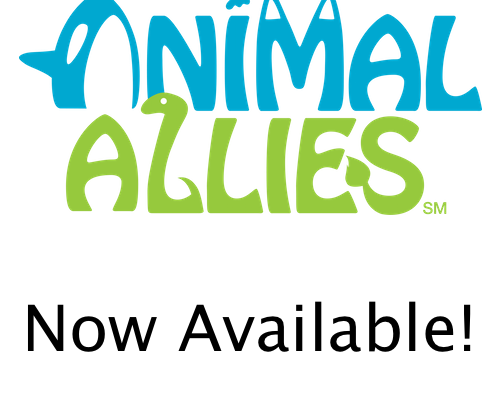 Preview important resources for FLL Teams in the area. There are some very important changes coming for the 2015 FLL Season and we encourage all veteran FLL teams to join us as well. 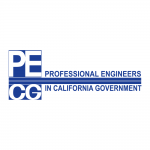 There will be a question and answer period following the presentation to answer any additional questions. What is FLL?Start a Team! Anyone interested in starting or joining an FLL Team for the 2015 FLL Season. Veteran teams are also encouraged to attend. All meetings are the same; attendees only need to attend one meeting. 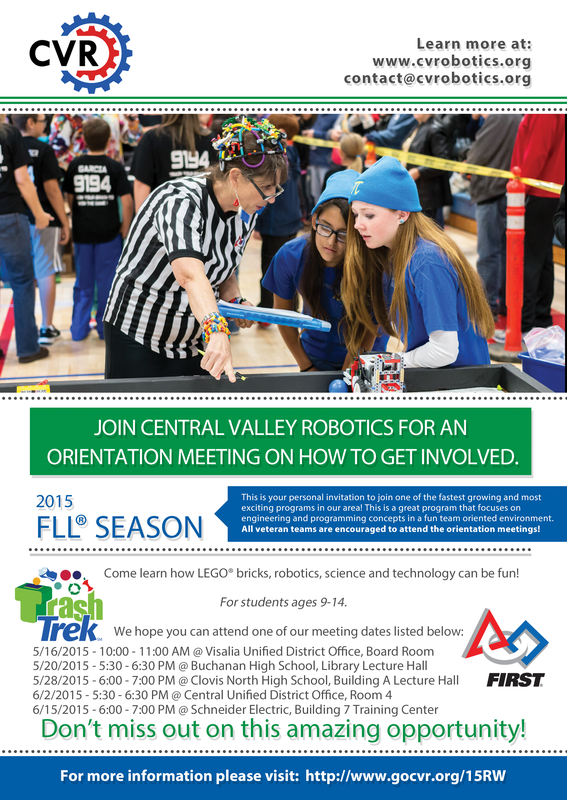 These meetings give an overview of the FLL Program to those interested in starting or joining FLL teams. 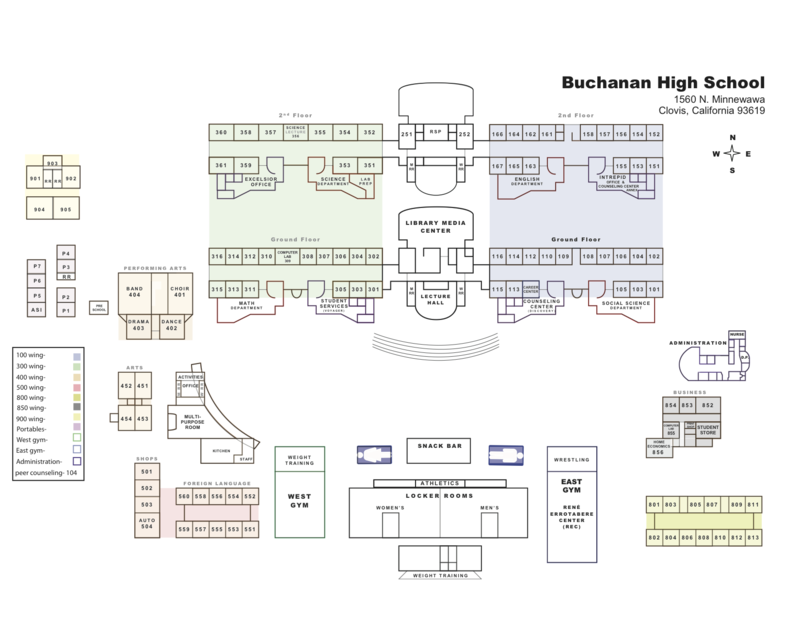 While optional, we request that all anyone that plans on attending to please RSVP for the Orientation Meetings.